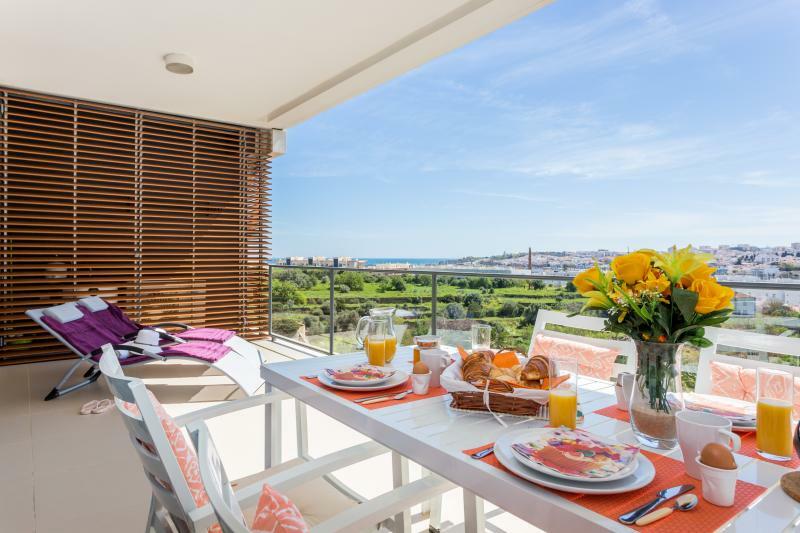 A beautifully spacious top floor 2 bedroom apartment set in a luxury condominium close to the marina and the beach. 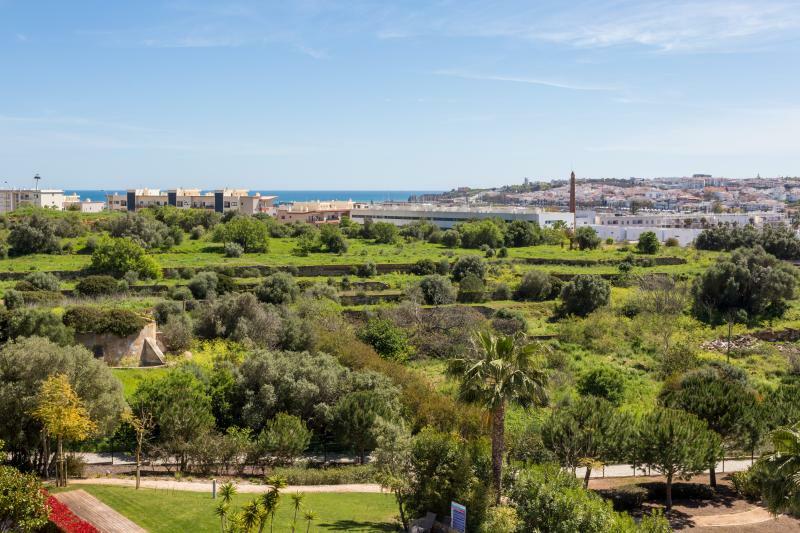 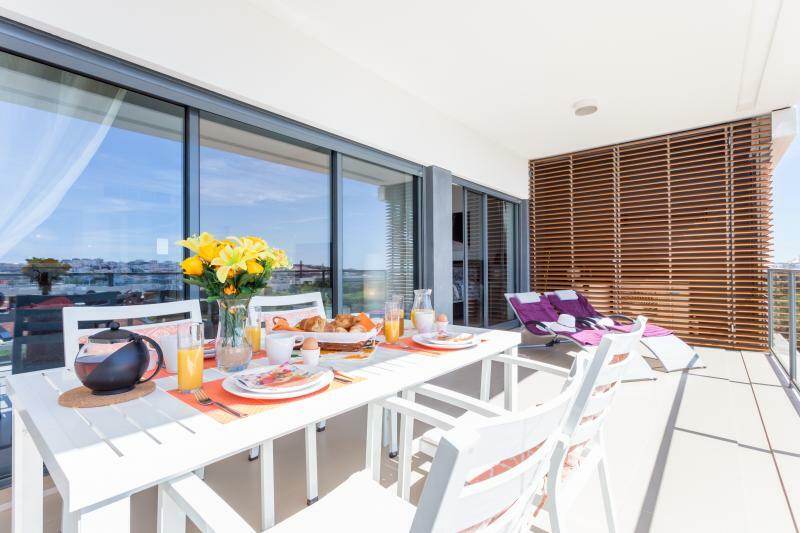 This fantastic and modern two bedroom apartment is set on the top floor and offers beautiful views across town and the sea. 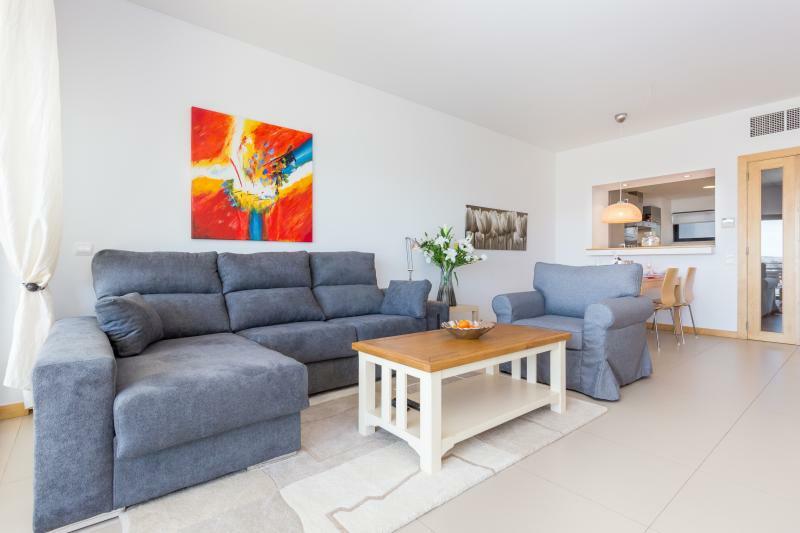 Tastefully decorated, the spacious living area this apartment is filled with natural light. 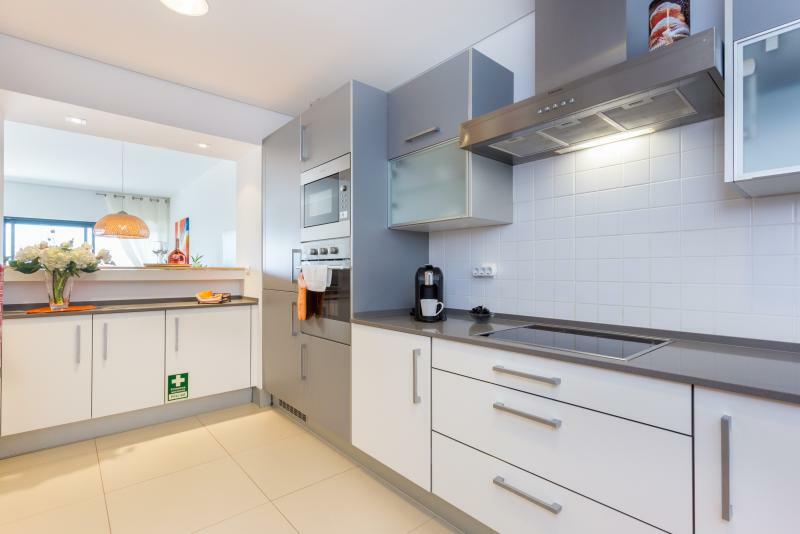 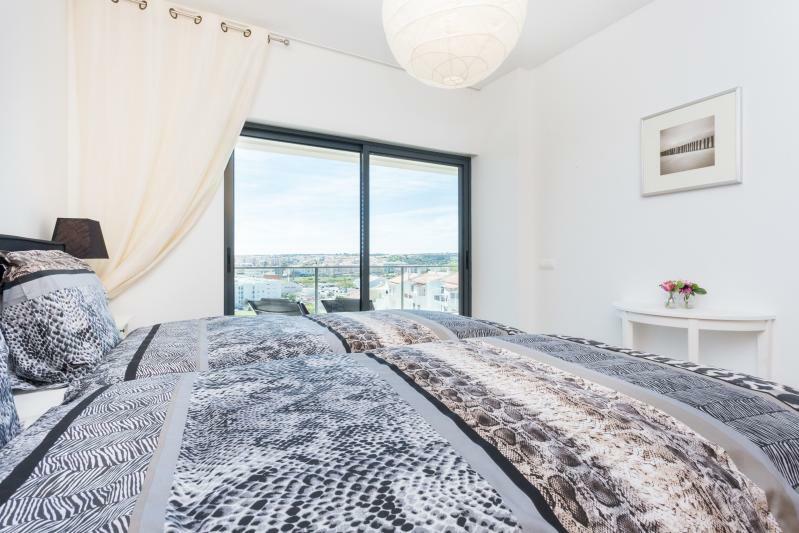 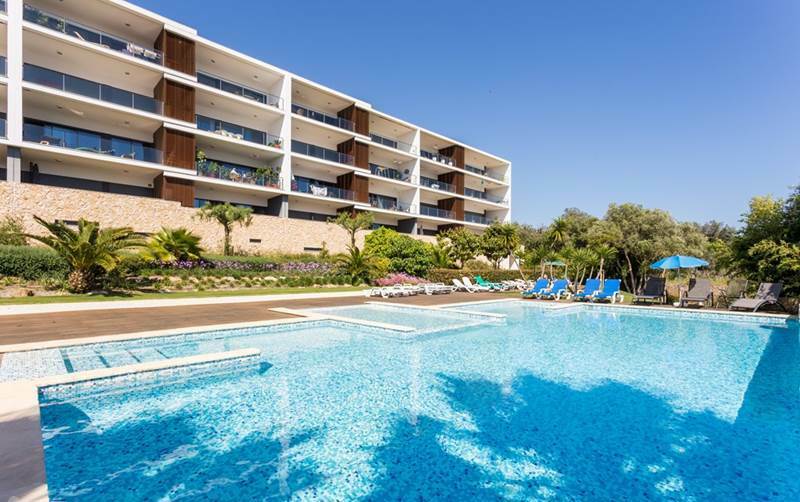 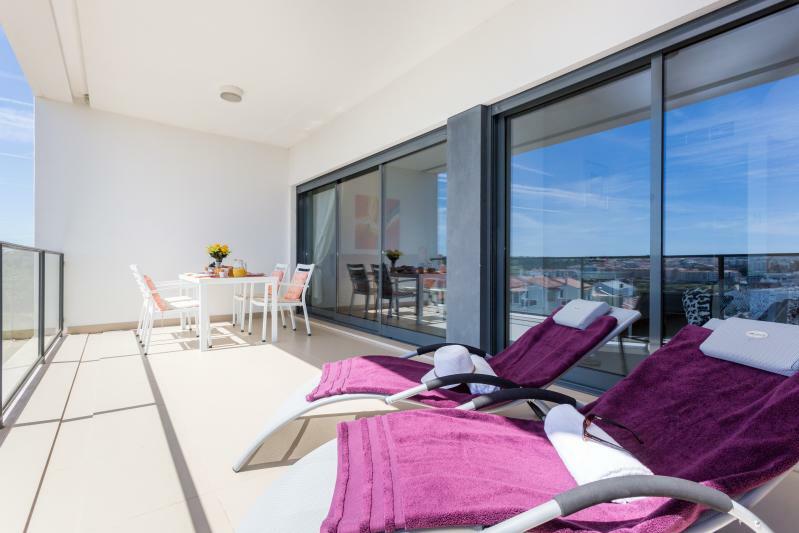 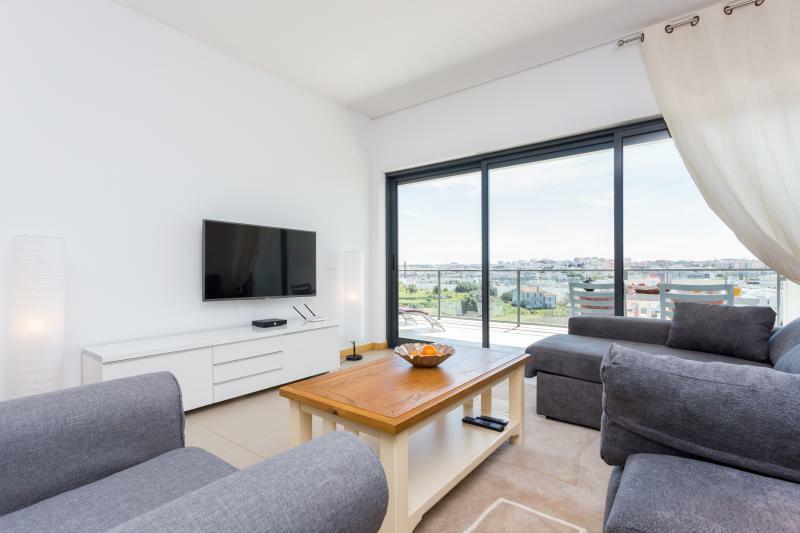 The quality of construction is very high and the apartment has a lot of features such as air-conditioning throughout, large floor to ceiling windows, double glazing, electric blinds, solar panels for domestic hot water. 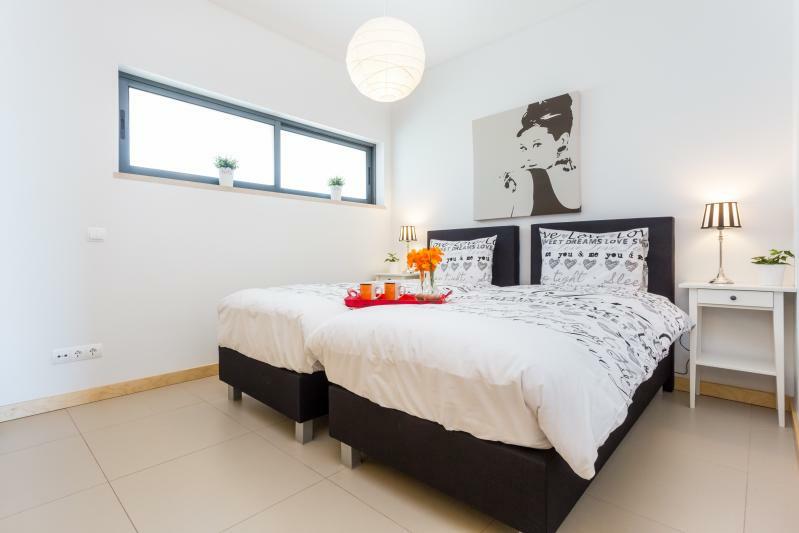 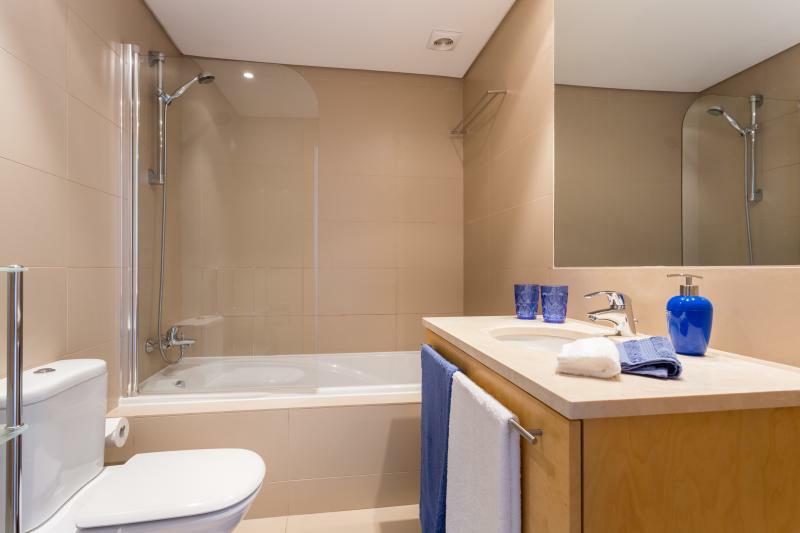 The property boasts 2 double sized bedrooms; one being en-suite, and an extra family bathroom. 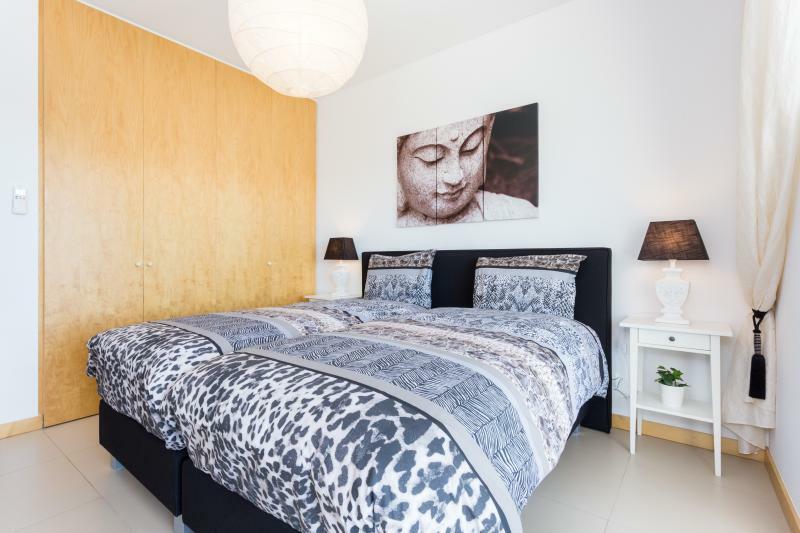 Both have fitted wardrobes, and the master bedroom has access to the main balcony. 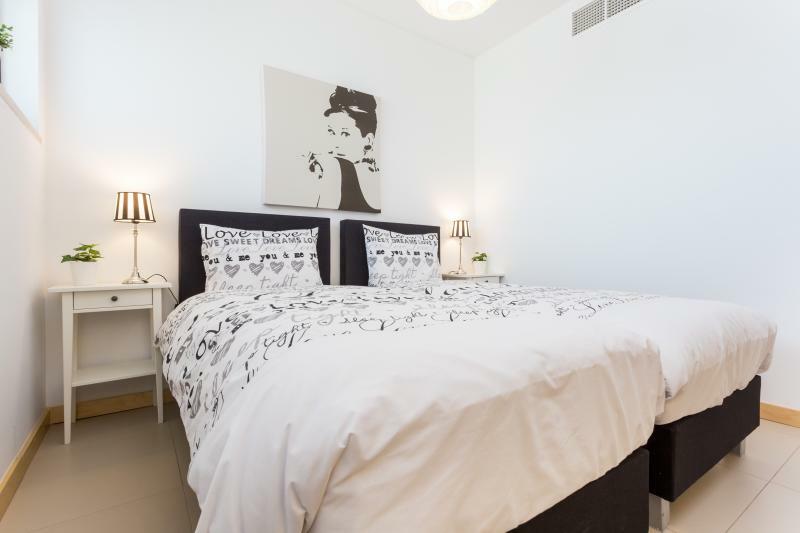 The apartment has a private parking space in the underground garage and an additional storage unit. 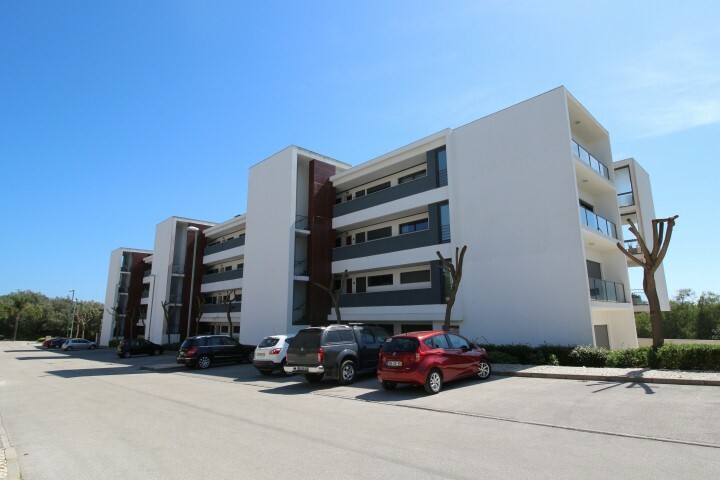 This property would be an excellent investment for those seeking letting income, having optimum location, and proximity to Lagos center and the beach. 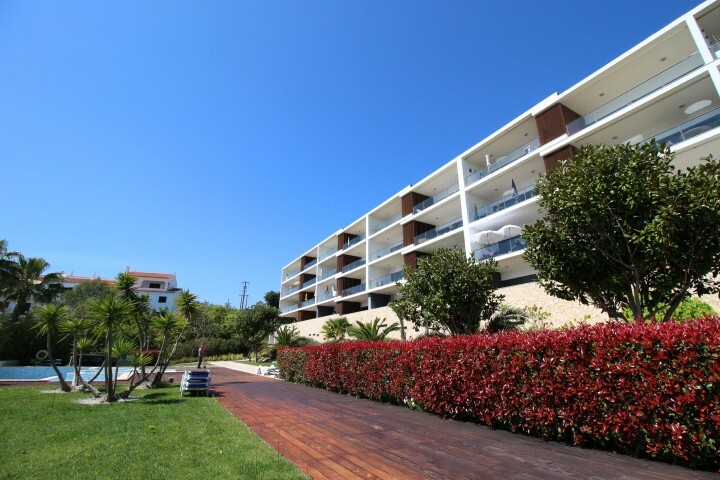 The development benefits from a large swimming pool and is surrounded by beautiful gardens. 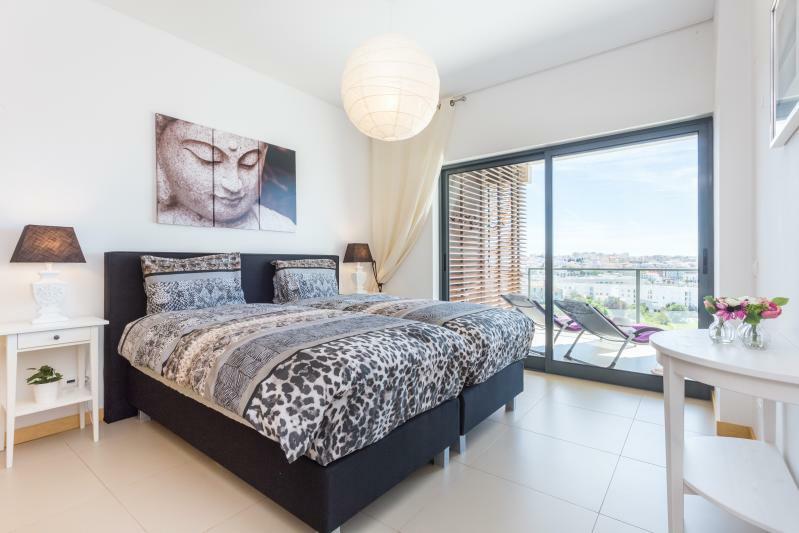 This is a very unique property in Lagos, definitely an opportunity that shouldn´t be overlooked!